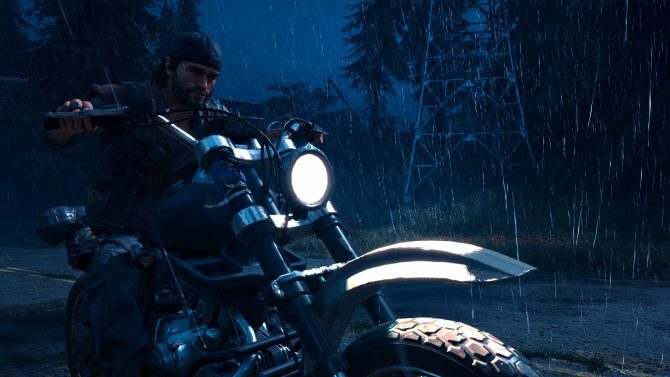 Days Gone has received its first new trailer post-E3 showing off more of the zombie-ridden open world. During today’s PlayStation live stream ahead of the Tokyo Game Show, Sony Interactive Entertainment released an all-new trailer for Bend Studio’s upcoming open-world action game Days Gone. This new video serves as more of a highlight reel for Days Gone and its vicious world more than anything else. 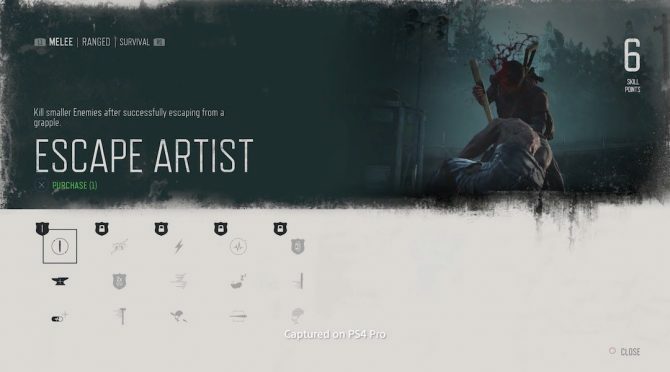 There’s a lot of footage of main protagonist Deacon being attacked by zombies–or freakers, have you–along with him shooting up plenty of his own. While this new trailer does feature a variety of new footage and is reminiscent of the release date trailer for the game that Sony released for Days Gone ahead of E3. With us slowing approaching the game’s release date, we’ll surely continue to get more trailers like this over the course of the next few months. 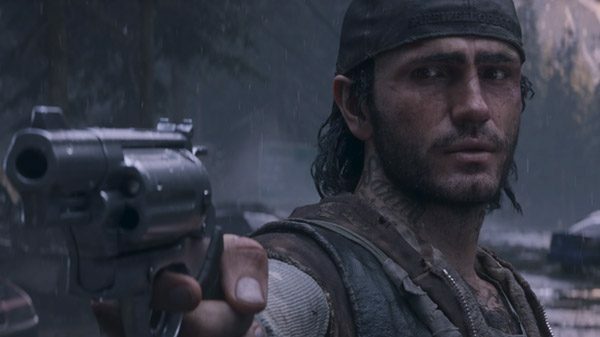 You can find the latest trailer for Days Gone at the bottom of the page. 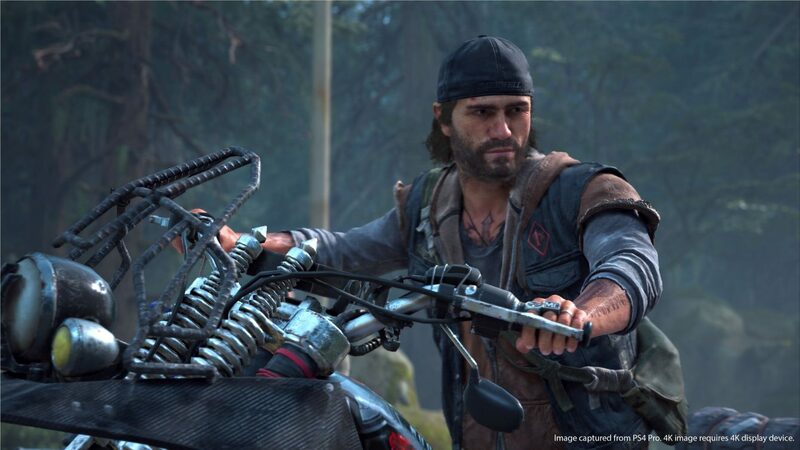 Days Gone is scheduled to launch early next year on February 22, exclusively on PS4. If you’d like, you can pre-order the game right now over on Amazon.